Given changes in European data protection laws, by entering our challenges on or after May 25, 2018, you’ll be agreeing to the following revisions. By entering our challenges, you are giving your consent for your blog links to be visible along with your name in the entries. By commenting on the entries, you are also giving your consent that your name and blog link to be visible. 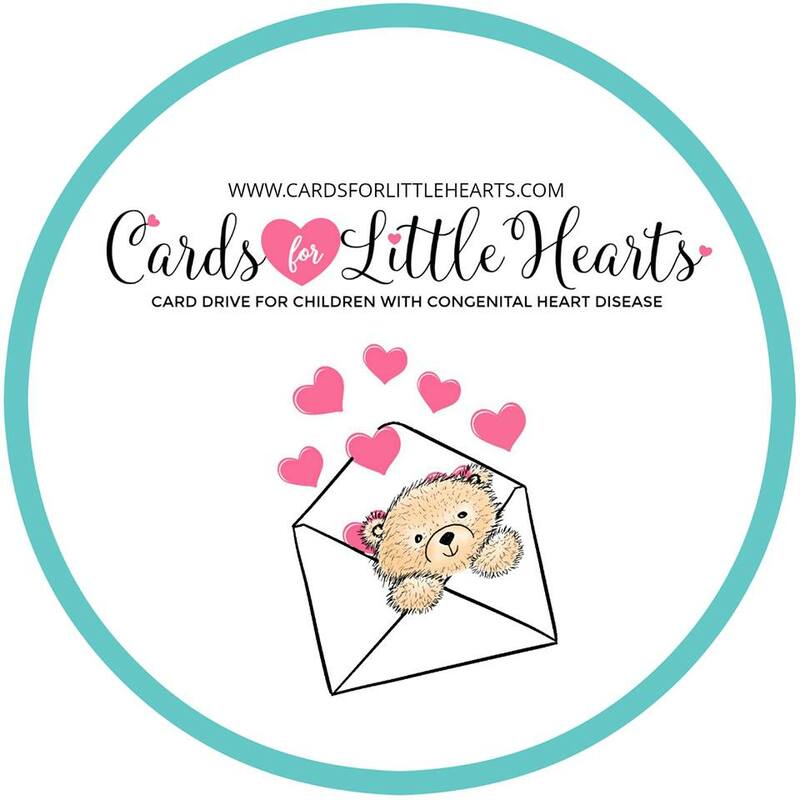 If you are a winner or top three, a copy of your entry will be published on the weekly winner’s announcement page along with your name and link as it is entered into the challenge. 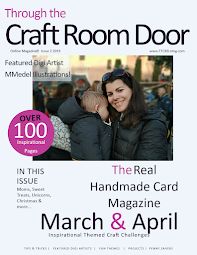 A copy of your entry, along with your name and blog address will be published in an issue of Through the Craft Room Door Magazine. 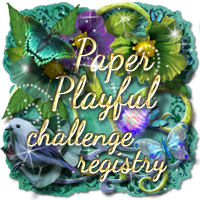 If you are a winner of the special challenge held on the Website, a copy of your entry, along with your name and blog address will be published in an issue of Through the Craft Room Door Magazine. 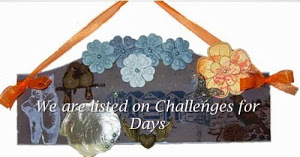 If you are a drawing winner from the magazine or the Special Challenge, your name and blog addess will be published on the winner’s announcement page released on te blog every two months.